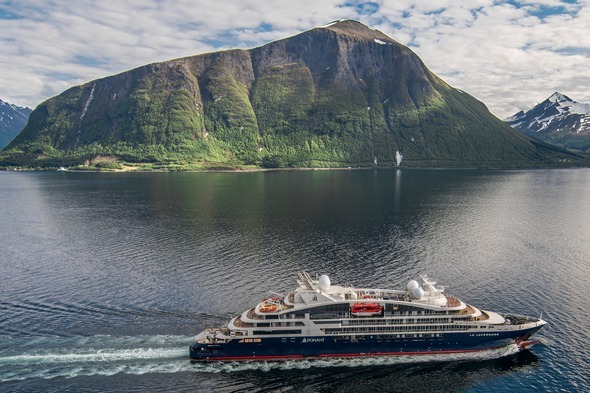 Ponant's Le Lapérouse has been glimpsed off the coast of Norway, some time prior to launch: sea trials must be well under way in preparation for the ship's June delivery. Meanwhile in Romania, the steel has been cut for Le Bellot and Le Surville. Will the restructuring of one troubled Croatian shipyard be the platform to rebuild Croatia's shipbuilding industry, integrating at least three yards under one deep-pocketed owner with an interesting history? Which cruise line enlisted its first ever Gen-Z expert panel? Unsurprisingly, it's Royal Caribbean. Their research shows that in this group, almost every parent believes their children's holiday happiness is more of a priority than their partner's. 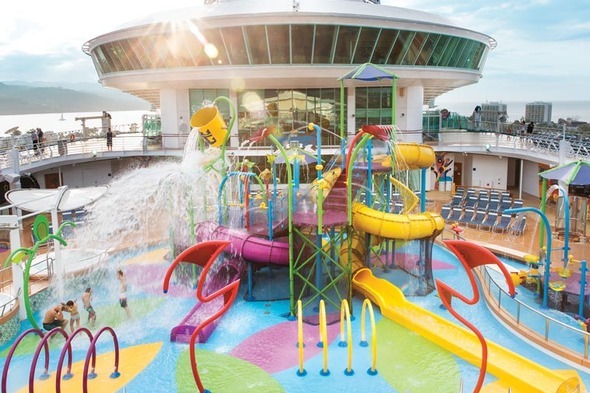 The panel's first mission is to road-test Independence of the Seas following the ships' multi-million pound makeover. We hear that after a lifetime of acquisition, Fred. Olsen is actively looking into the option of a new build as the fifth ship in the fleet. 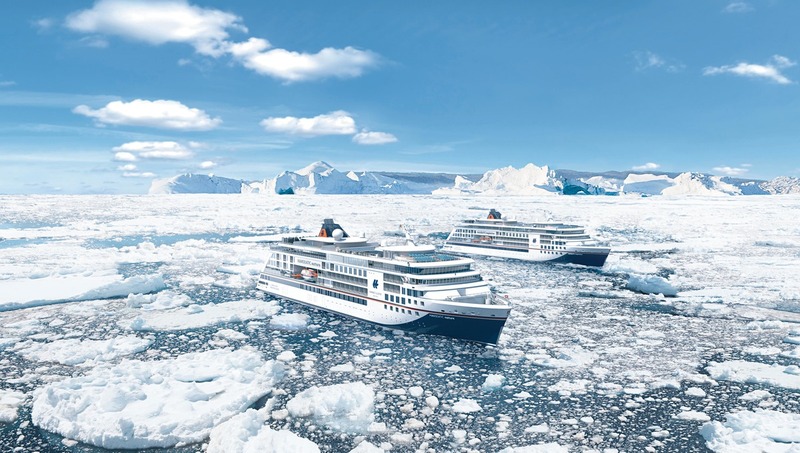 It's a yes from the TUI Group's senior management for a third Hanseatic-class new build for Hapag-Lloyd Cruises, to be delivered in 2021, as a sister to yet to be completed Hanseatic Nature and Hanseatic Inspiration. Lifetime fans of Cunard's former classic flagship QE2 will be delighted at the news that she is at last to start operating as a hotel in Dubai. 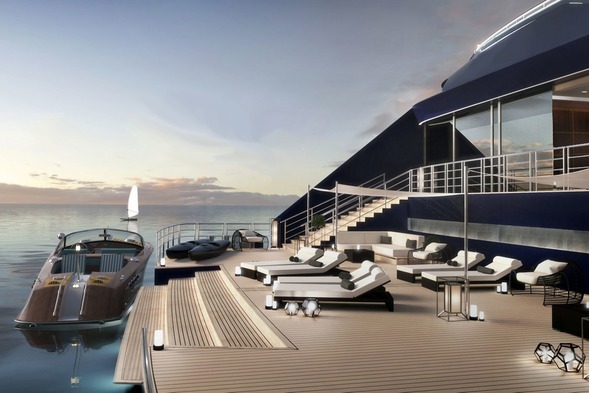 How is Spain's Astilleros Barreras yard, with little to no experience of building passenger ships, getting on with the Ritz-Carlton project? 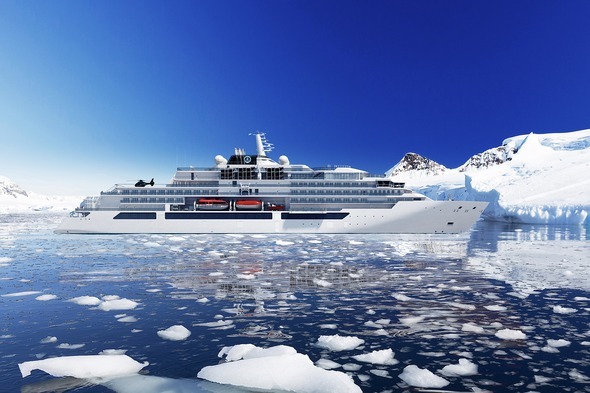 The tide has turned at Crystal Cruises as they move from an 'announce now, elaborate later' principle, to 'tell nothing until set in stone'. New President Tom Wolber remains tight-lipped about the launch date for the new Crystal Endeavor: no more detail than '2020' is forthcoming. 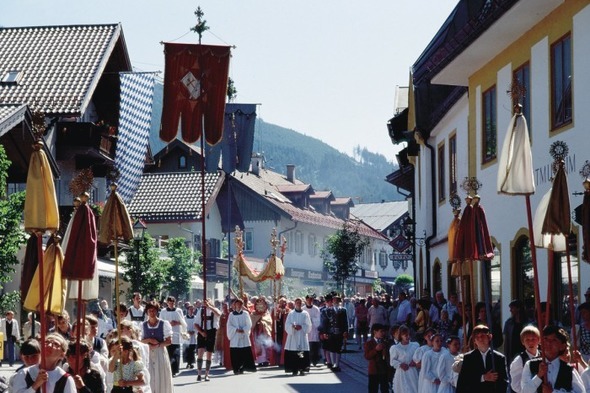 How many European river cruise companies will include Oberammergau in their 2020 programmes? Watch this space for numerous launches as the fight for guaranteed tickets continues. After two winter seasons in the Caribbean, Crystal's bijou 62 guest yacht Crystal Esprit will return to the Seychelles in winter 2019/2020: perfect for the European and South African markets, and timely in view of British Airways' introduction of direct flights to Mahé. 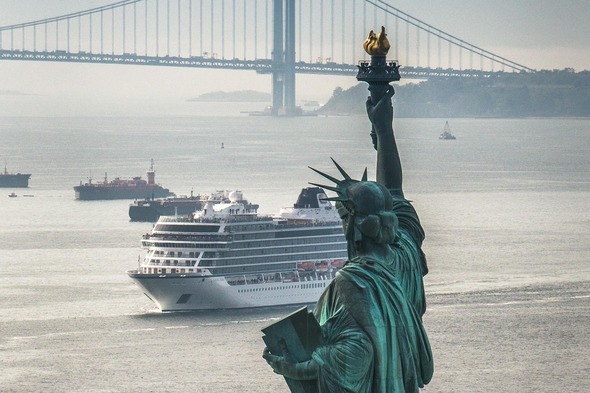 Viking's 'Ultimate World Cruise' is to sail in August 2019 - Viking Sun will make a round trip from London for an amazing 245 days, visiting six continents, 59 countries and 113 ports. 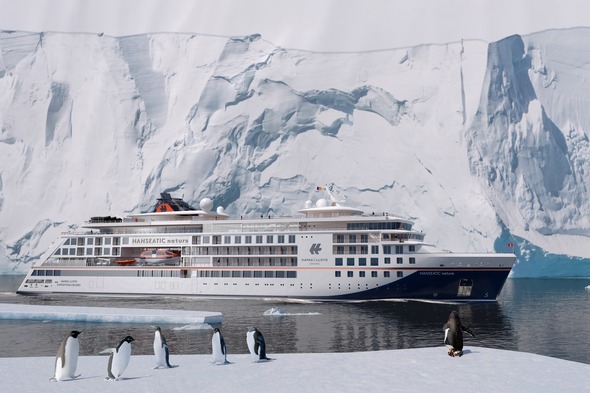 The Association of Arctic Expedition Cruise Operators (AECO) has secured NOK 2.43 million in funding, to take on one of the biggest environmental challenges of our time: marine plastic pollution, working with the International Association of Antarctica Tour Operators (IAATO). An Environmental Agent will join the team, responsible for AECO's involvement in the Clean Seas Campaign, as well as for beach clean-ups, education, developing and sharing best practices. 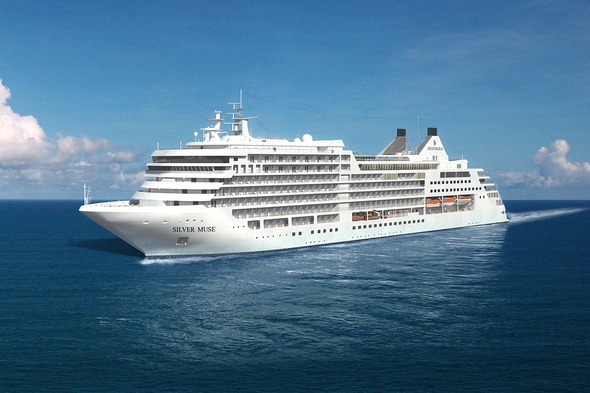 Following the launch of Silversea's Silver Muse the company is showing strong confidence in future growth with the stretching of Silver Spirit, and new ships Silver Moon, and, just announced, Silver Dawn under construction. 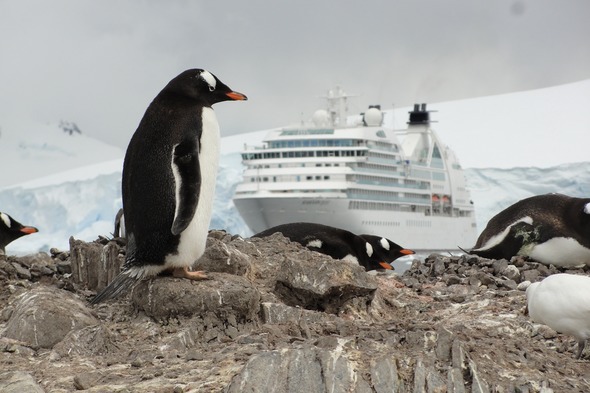 With a fleet of nine ships in operation by the end of 2019, and more to come, Ponant has developed a number of new and unusual itineraries for its 2019/2020 season including the Bijagos archipelago, Cape Verde, Central America, the Yucatán peninsula, Cuba, the Orinoco, the sub-Antarctic Islands, the Azores and the Indonesian archipelago.